SAGINAW, MI – Oct. 4, 2018 Isabella Bank will unveil a new Mid-Michigan Children’s Museum exhibit Thursday, October 18, 2018. A ribbon-cutting ceremony will be held at the museum – located at 315 W. Genesee Ave. in Saginaw – at 4 p.m. and the public is invited to attend the ceremony at no cost. 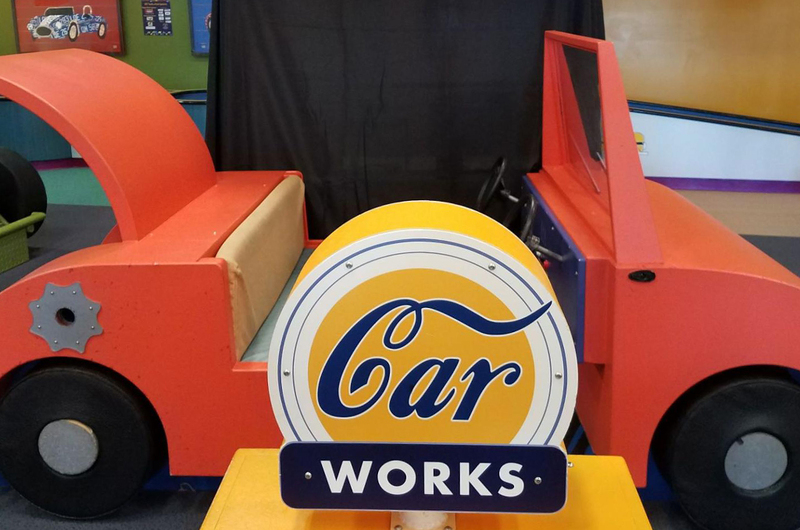 The new drive-thru teller window in the museum’s Car Works gallery will allow kids to explore the world of banking – from deposits and withdrawals to money handling – through hands-on, play-and-learn fun! “When Isabella Bank offered to add another immersive, hands-on experience to our galleries, we were absolutely thrilled! It’s amazing to watch kids take on adult roles and experiences – whether on a field trip or with their family. We can’t wait to see kiddos dive into this new exhibit and discover banking!” explained Alisha Toyzan, Mid-Michigan Children’s Museum Director of Marketing & Communications. The unveiling of the space will take place on October 18, 2018 and FREE admission will begin at 3:30 p.m. until the museum closes at 5 p.m. For more details, check out the event on Facebook. Isabella Bank was established in 1903 and has been committed to serving the local banking needs of its customers and communities for 115 years. Isabella Bank has 30 banking locations throughout seven Mid-Michigan counties, including Clare, Gratiot, Isabella, Mecosta, Midland, Montcalm, and Saginaw and has been recognized on the Detroit Free Press list of “Top Workplaces” for the past five years. For more information, visit www.isabellabank.com.